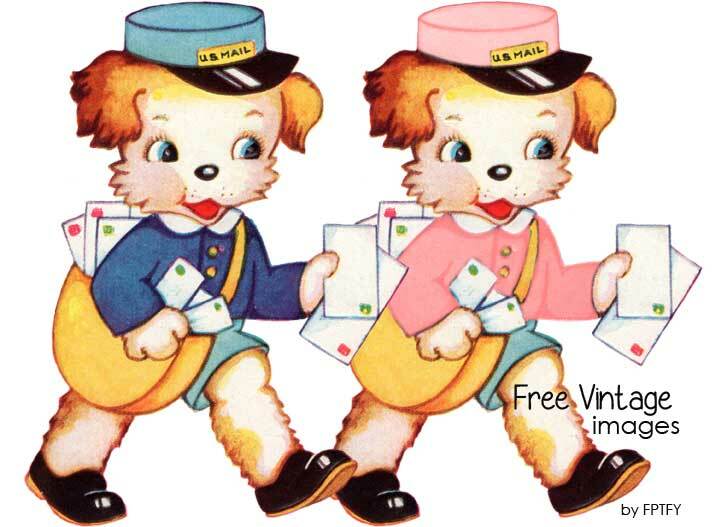 Here is some royalty free vintage images that make an adorable little duo, if i do say so myself! I just couldn’t resist in making a little girl version by adding some pink accessories! They are very large images, so they could definitely be printed and used in a variety of projects. 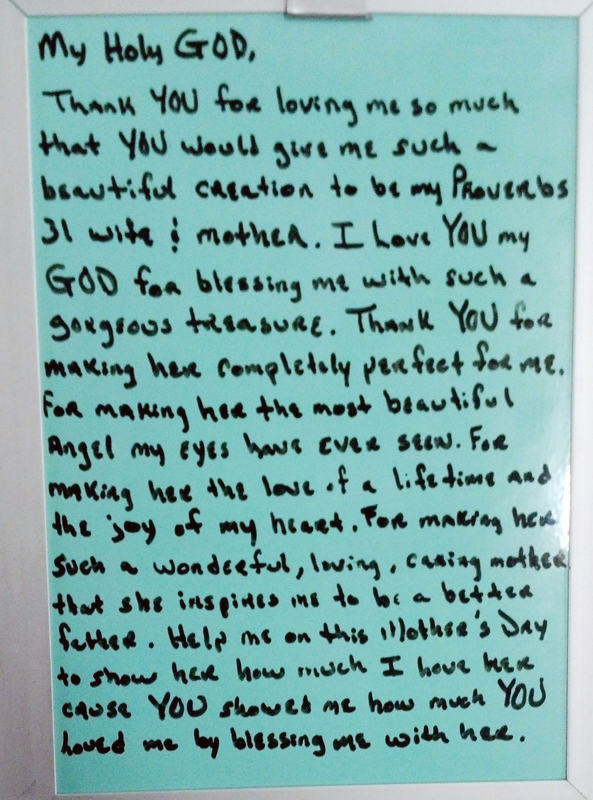 On a personal note- I haven’t been able to post the sweetness that happen on Mother’s Day – So here it is! and then… I found this..
Will be having some exclusive freebies on IG soon.. wouldn’t want you to miss them! Aw, yes, I think so too Marci! I’ll definitely let him know, he’s been nominated! Thank you SOoooo much for sharing this lovely treasure. So is that a camera lens? Wowie!! Can’t wait to see your instagram freebies. We have a T2i and a T3i and I love them, and my hubby got them for me and our youngest daughter. It’s funny because the first one he bought (the T2i) he got for my birthday 2 years ago, and spent a fortune on it and all kinds of accessories. 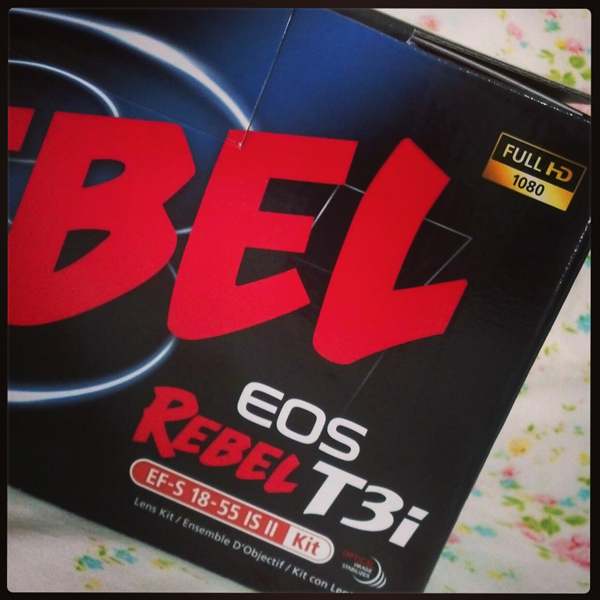 He spent a couple months in the Philippines last year and got the T3i for a song….only about $150. Have fun with it. Thank you for blessing me so! OH WOW what a DEAL!!!! Love the cute postal puppies! Thank you so very much for being so generous with these vintage images. You are SO very welcome sweet one! 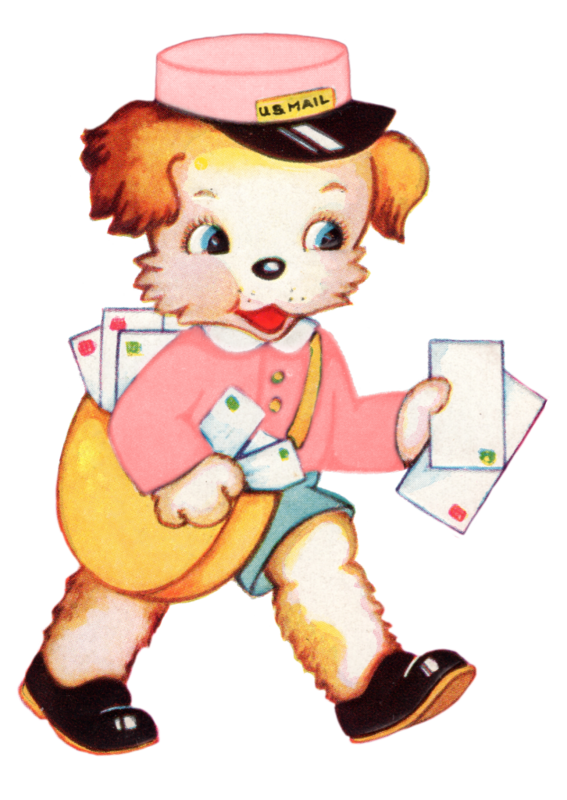 Thanks for the adorable images! What sweet images and sweet message and gift. Thanks for sharing!